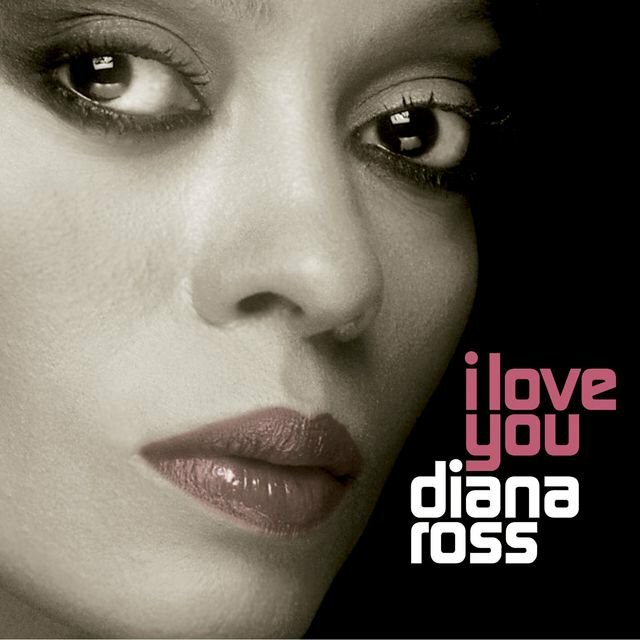 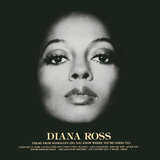 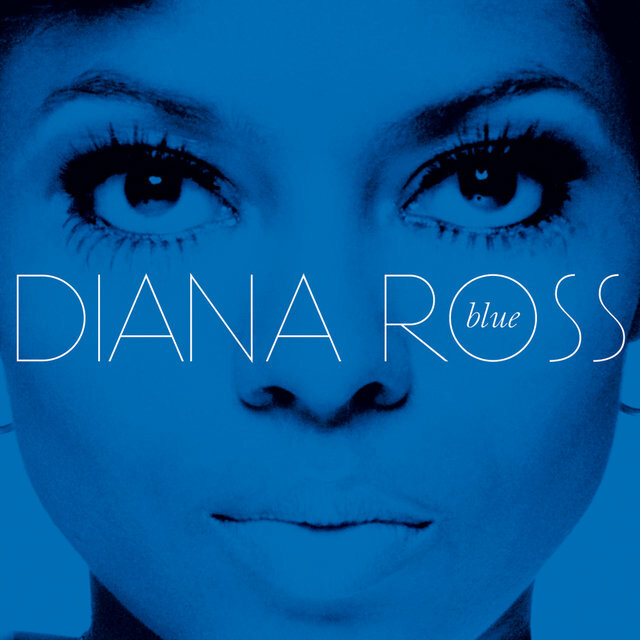 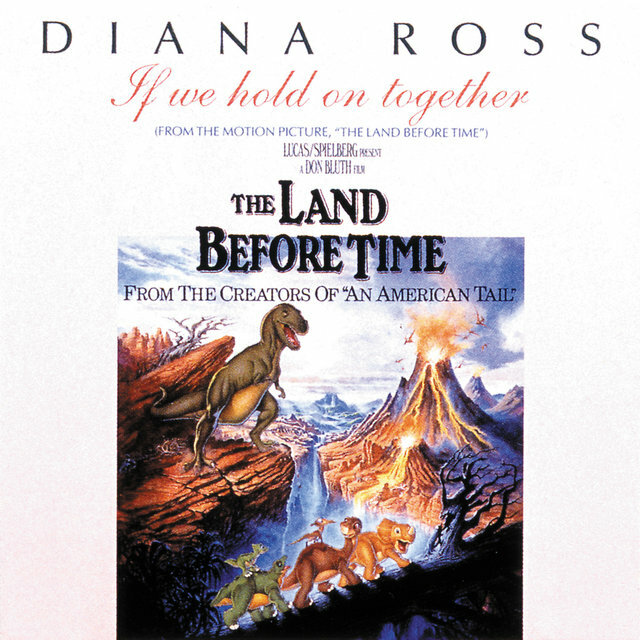 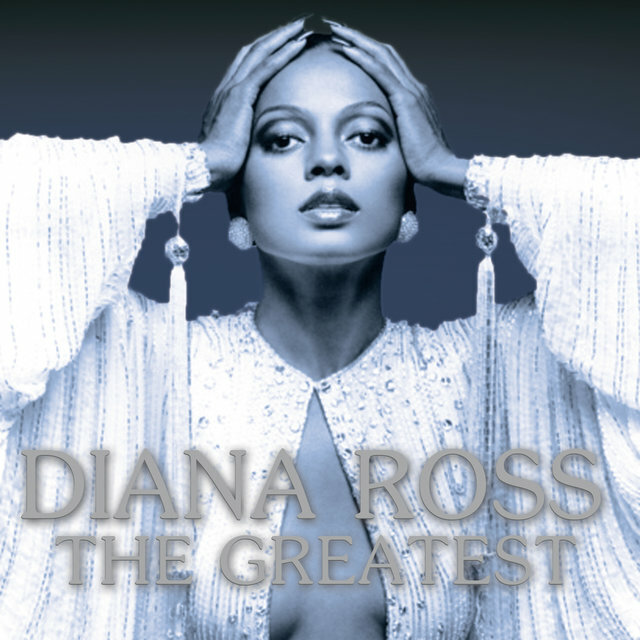 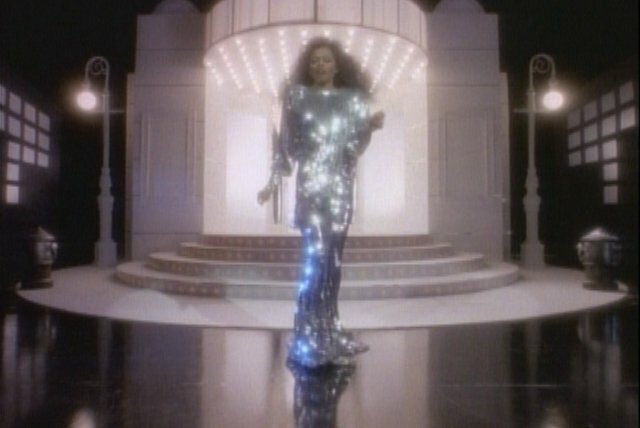 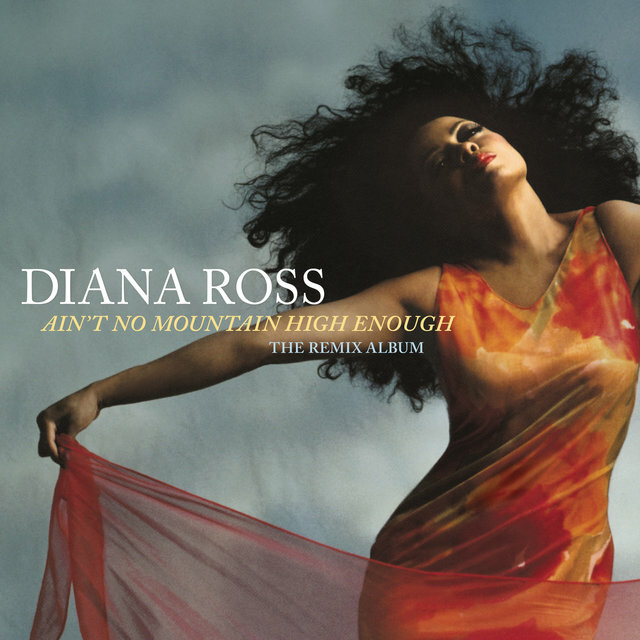 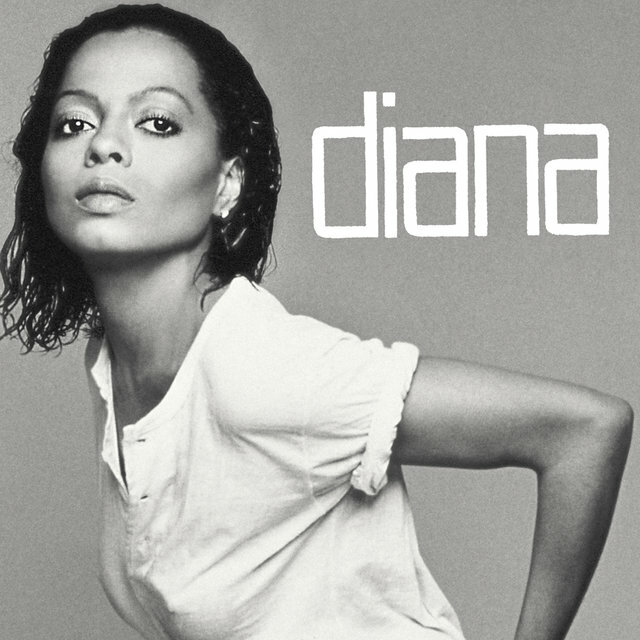 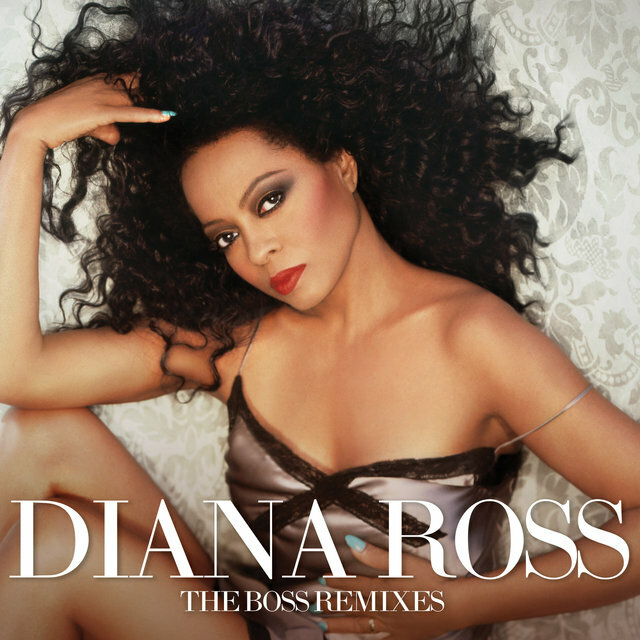 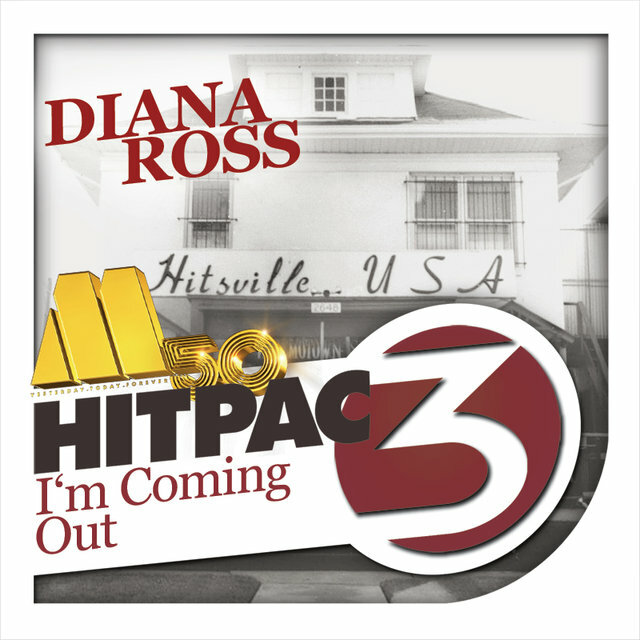 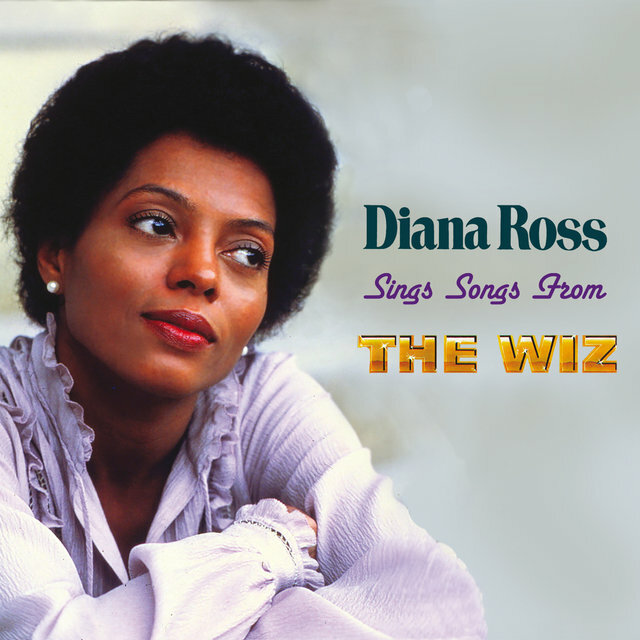 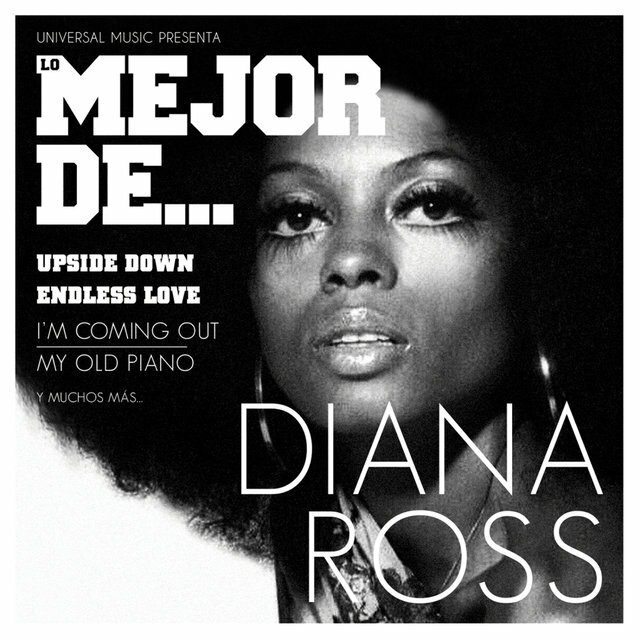 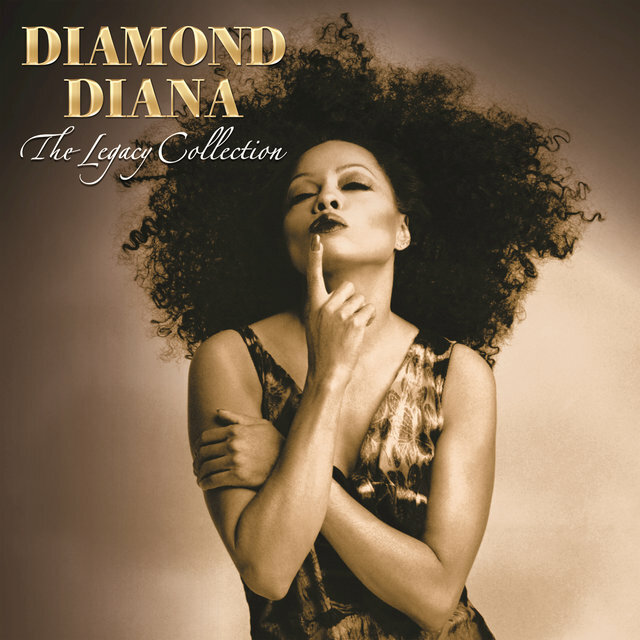 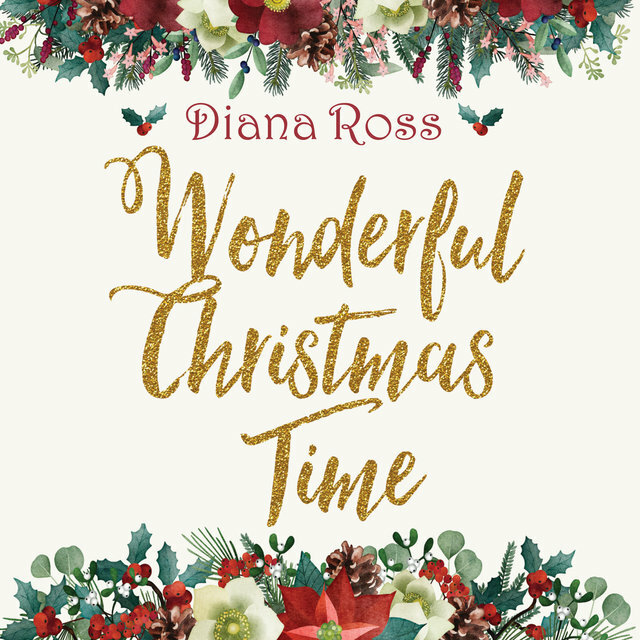 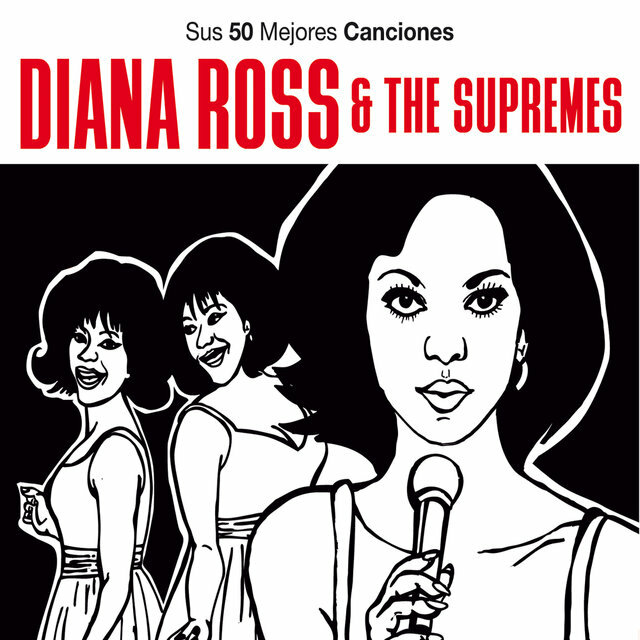 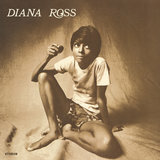 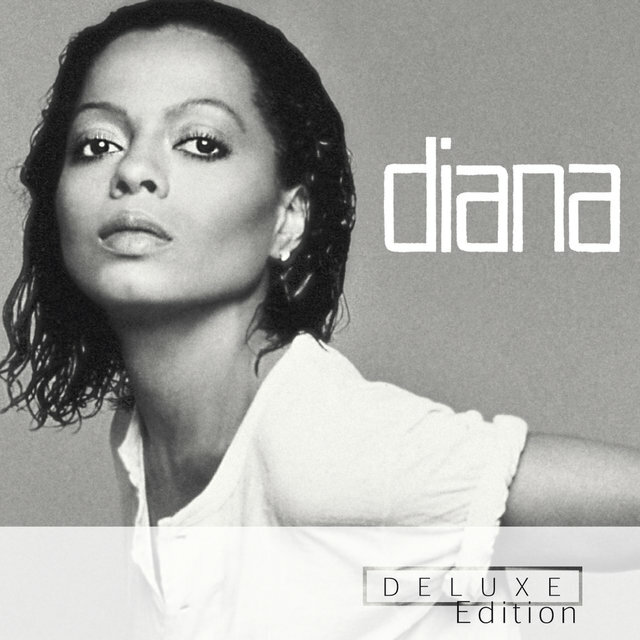 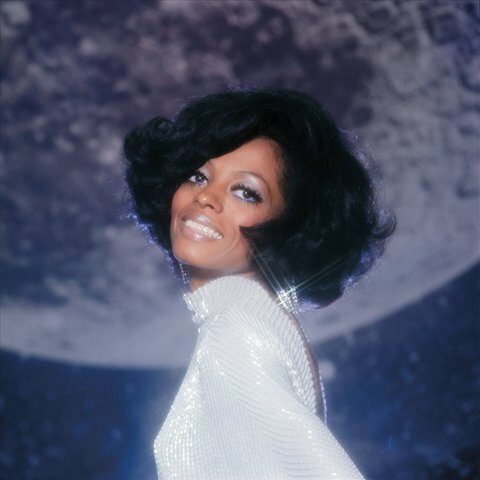 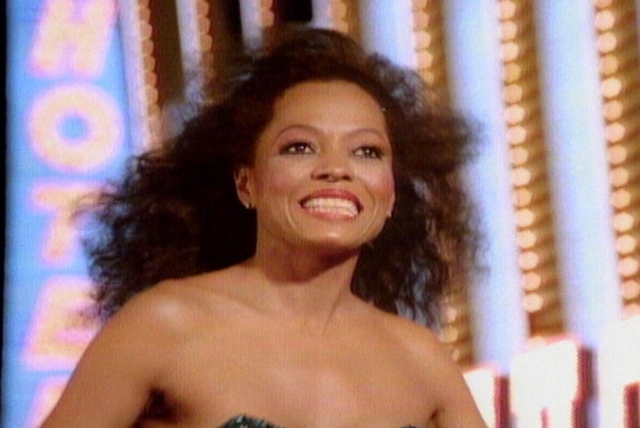 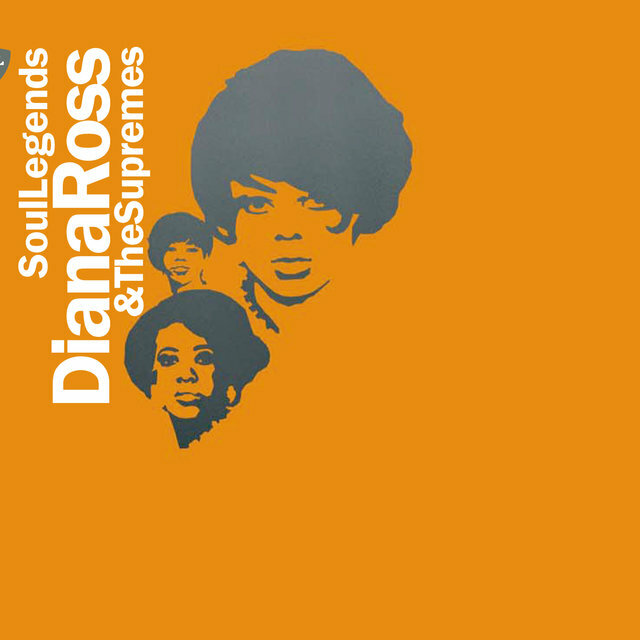 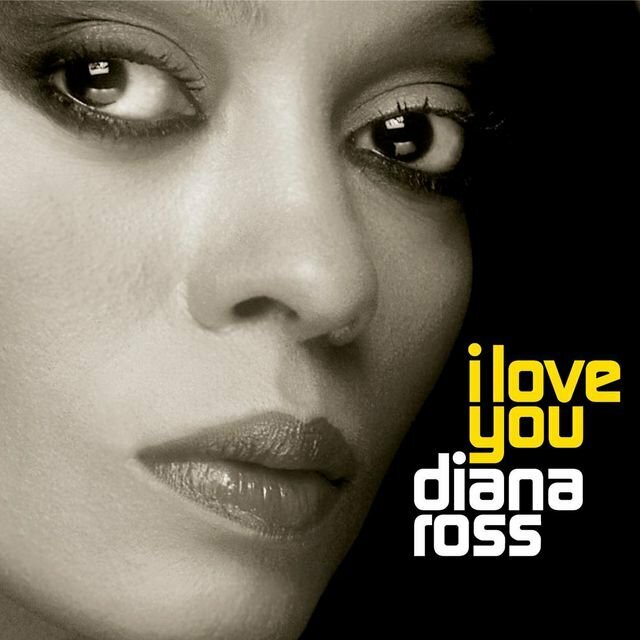 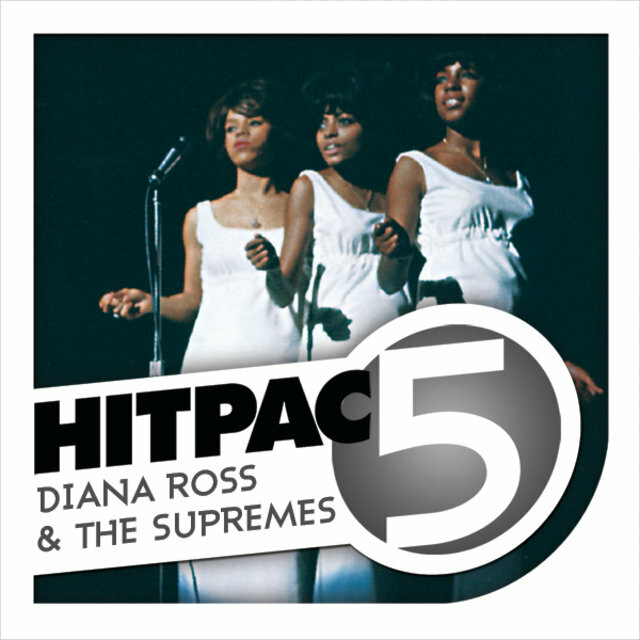 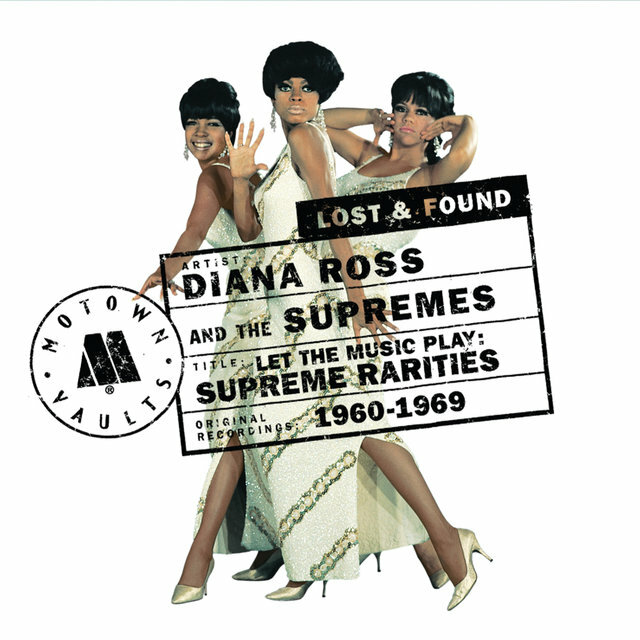 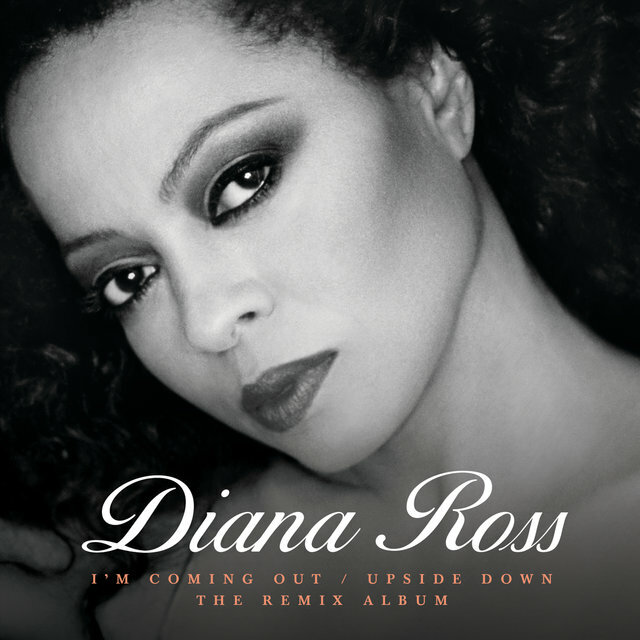 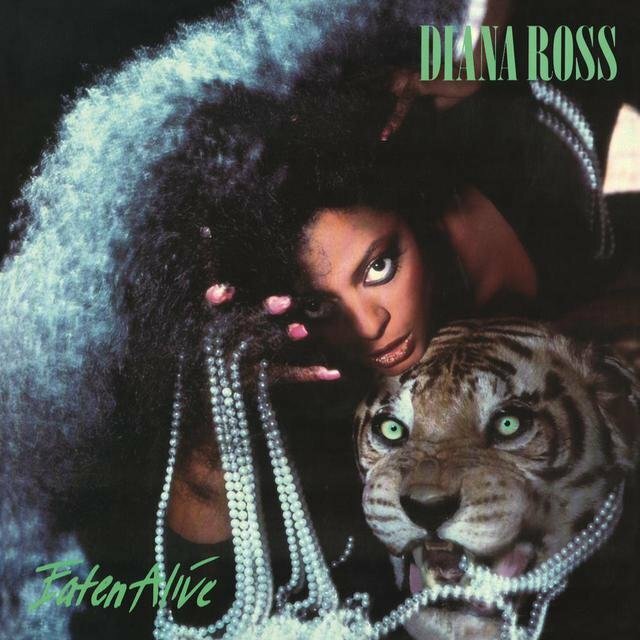 Motown released a four-CD/cassette box set retrospective, Forever Diana, in October 1993, and the singer published her autobiography in 1994. 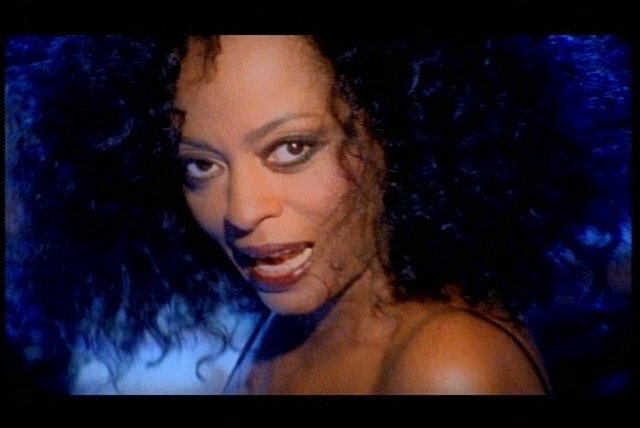 Take Me Higher followed a year later, and in 1999 she returned with Every Day Is a New Day. 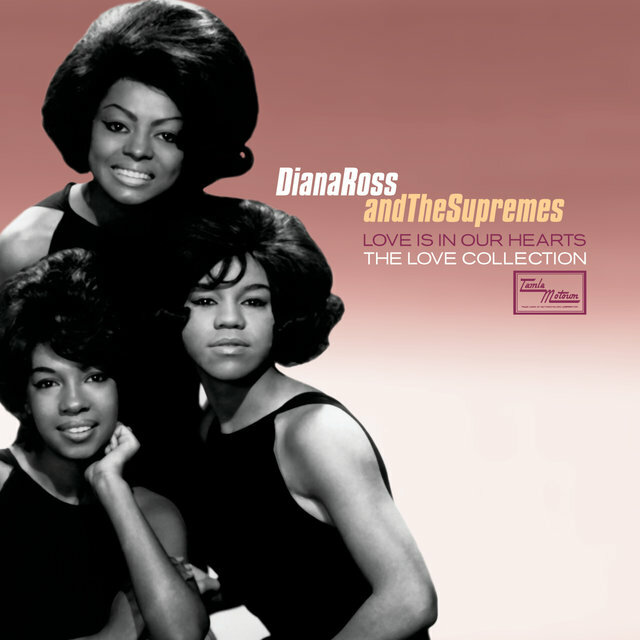 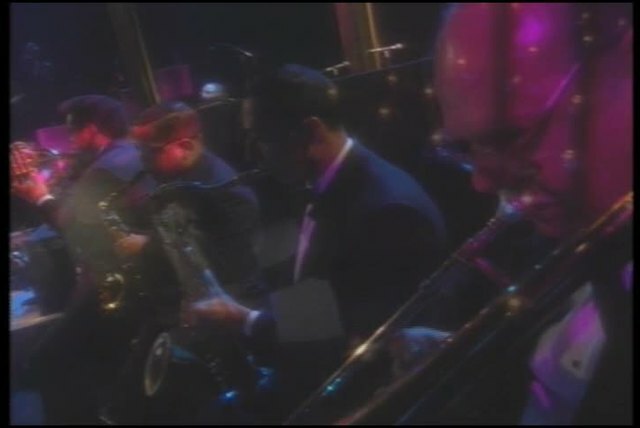 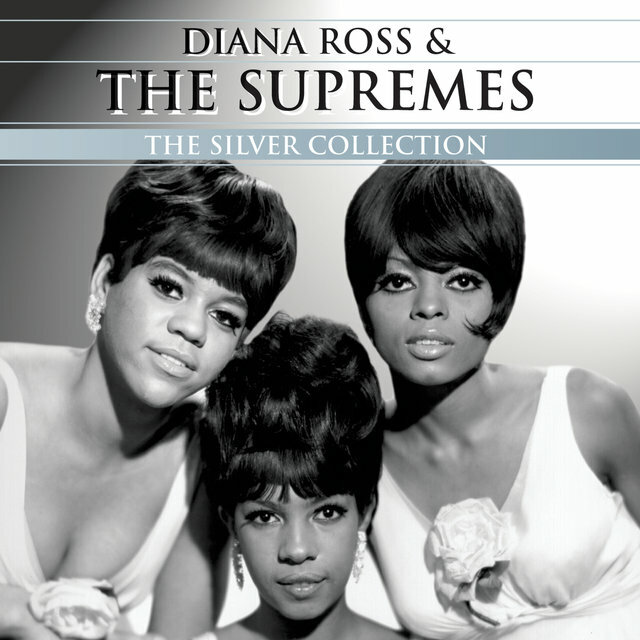 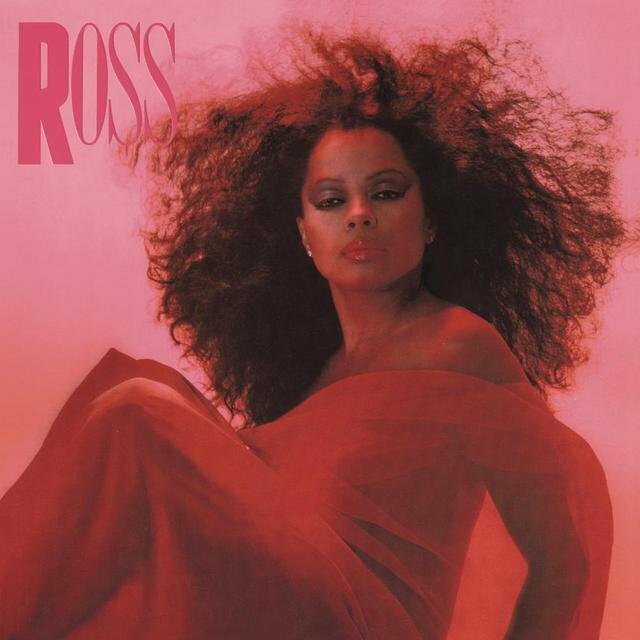 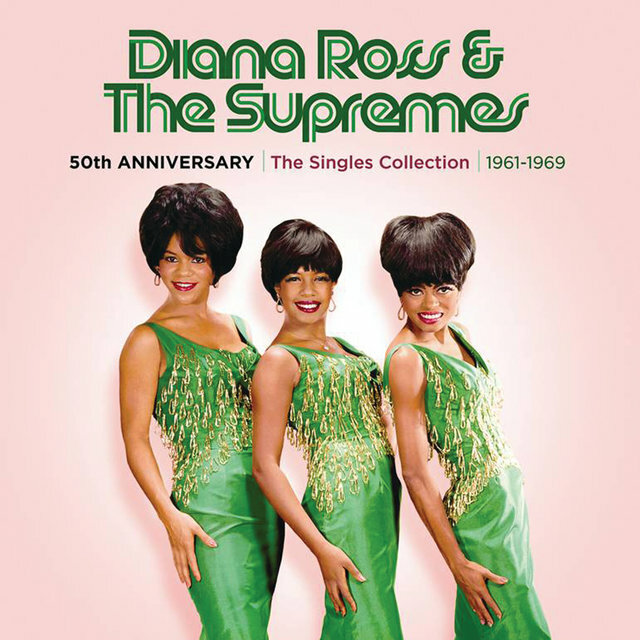 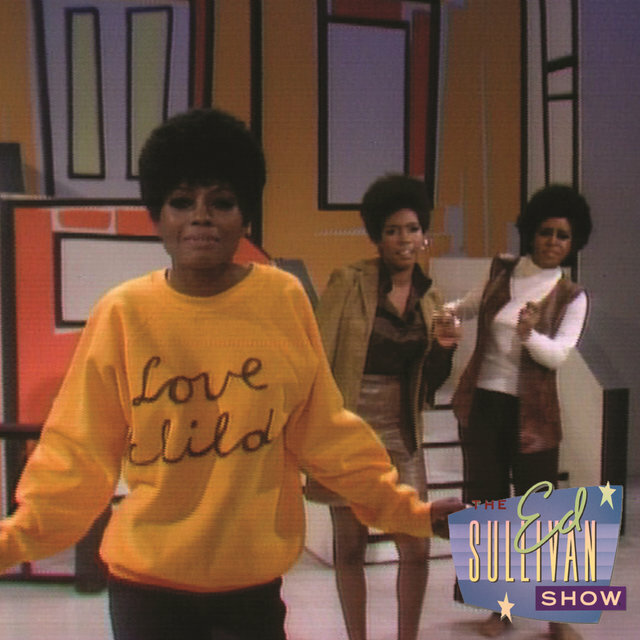 Arriving in 2000, Gift of Love was promoted by a concert tour featuring the Supremes, although neither Mary Wilson nor Cindy Birdsong appeared — their roles were instead assumed by singers Lynda Laurence and Scherrie Payne, neither of whom had ever performed with Ross during the group's glory days.